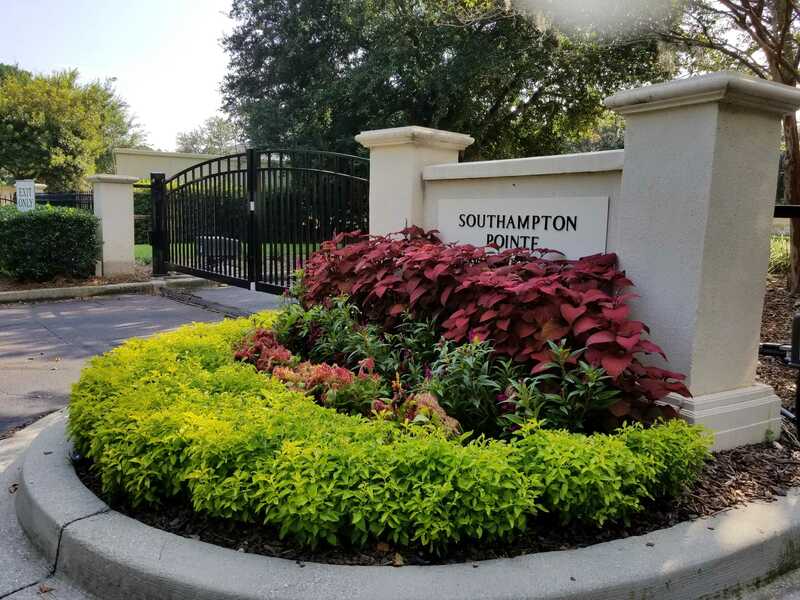 Great condo located on ground floor of the gated community of Southampton Pointe. New flooring thru-out the main area of condo. Updated light fixtures. Smooth ceilings. Covered patio. Laundry Room. Great amenities! All exterior has been replaced with new siding as well as hurricane resistant windows….A good price to live in the Mt. Pleasant area with many amenities and a great location!A $1,200 Lender Credit is available and will be applied towards buyer’s closing costs and pre-paids if buyer chooses to use Carolina One Mortgage. I would like to schedule a private showing for this property: MLS# 18032307 – $230,000 – 1515 Rosewood Lane, Mount Pleasant, SC 29464.